Nunez Weather Control India Pvt. Ltd. 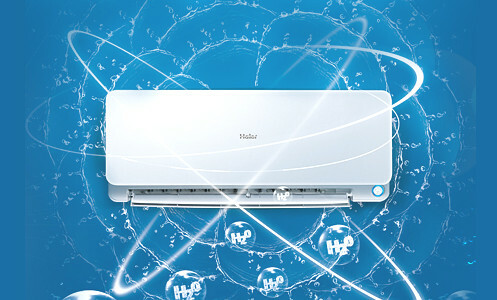 Domestic Commercial Air Conditioners & Appliances. 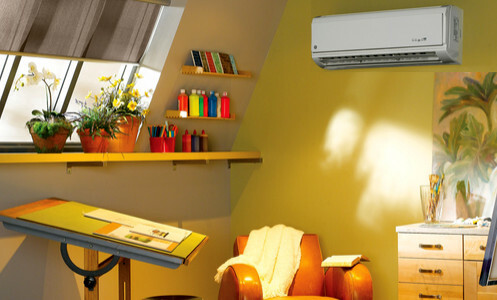 We specialize in the installation, replacement, tune-up, maintenance and repair of all major cooling brands. 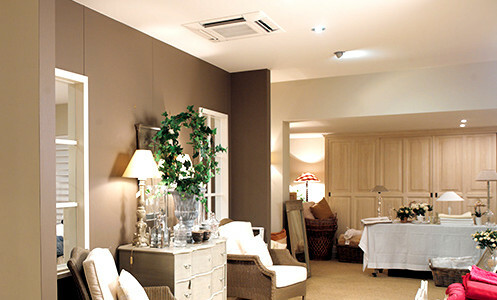 We have over 27 Years of Experience & Reputation for excellence in serving commercial and residential air cooling needs. 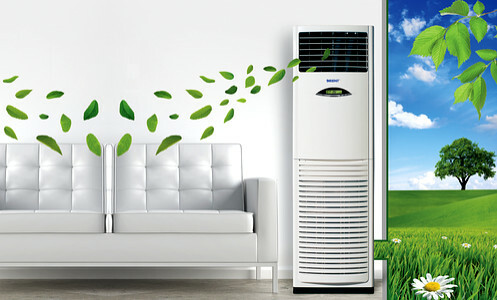 We would like to introduce ourselves as one of the leading suppliers of multi branded air conditioners located in Coimbatore from the year 1988, At Nunez Weather Control we always provide a fair price, outstanding workmanship, professional workers in and out of the office, and a continued relationship with our customers. Our customers know that we will not only do a quality air conditioning installation, but that they can count on our continued maintenance and service for years to come. 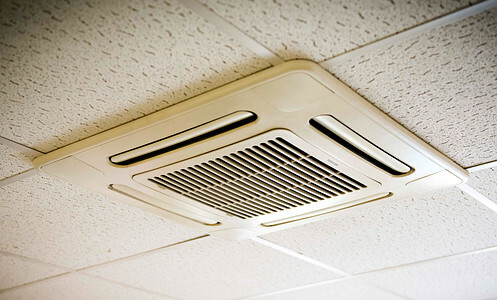 We will discuss your air conditioning needs in detail and help you determine the best possible solution or options you have with cooling your home or business. 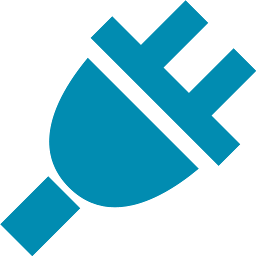 We have 5star and invertor models which can save you power. All our models have high performance and best cooling . Use of genuine spare parts. Cost Effectiveness, Safety, Prompt Response. All safety and indicating devices to be checked up.